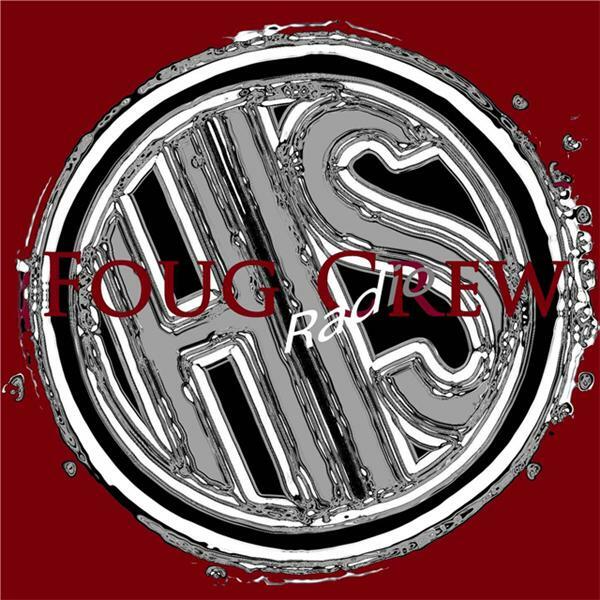 FougCrew is a Christian Talk-Radio, outreach ministry for everyone. Topics to both minister and challenge in a togetherness way. Jewish Roots - "Sharing Your Faith With Jewish Friends: Ten Tips "
Jewish Roots - Christmas Caroling With The Klezmonauts ! Jewish Roots - Jesus: " The Bright And Morning Star "